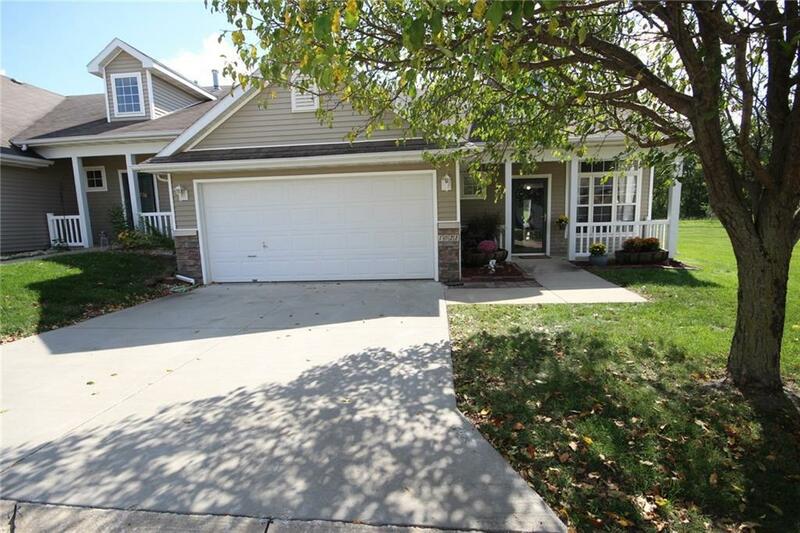 The home is close to the library, Prairie Ridge Middle School, aquatic center, and Prairie Ridge Sports Complex. This home offers vaulted ceiling in the living room, kitchen with counter seating that opens to an eating area. The first floor features a master bedroom with a walk-in closet, a lot of natural light, and a detached full bath. The upstairs has a bedroom that can open up to give it a loft feel. It can be easily converted to an office, play area, game area, or sitting area. Bonus: Extra deep storage room on the 2nd floor which you don't find in a lot of townhomes. Come check it out.